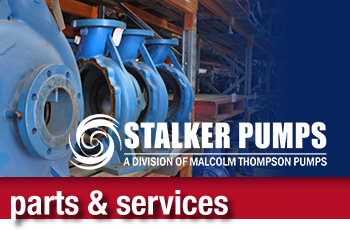 Welcome to Stalker Pumps – your perfect choice for pump solutions. For over 90 years we have delivered innovative, reliable and dependable solutions across every major industry and an extensive range of applications. 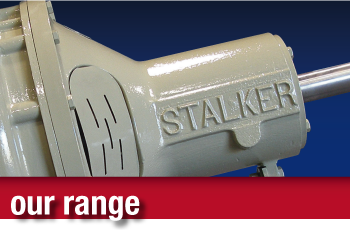 Australian owned, designed and manufactured, Stalker Pumps have an enviable reputation for being robust, dependable & low maintenance – a key reason why Stalker Pumps are in demand both nationwide & globally. Stalker Pumps is ISO: 9001 certified – your guarantee of product quality & durability and therefore, assured output, easier maintenance and greater productivity. Discover our huge range including: the ISO 2858 & ISO 5199 End Suction Centrifugal Series; Self Priming (APR) Range; Auto Priming (APC) Range; Submersible Pumps; Compact Series & the SHD Range …or call us to discuss a customised solutions for your needs. See Stalker Pumps in action! 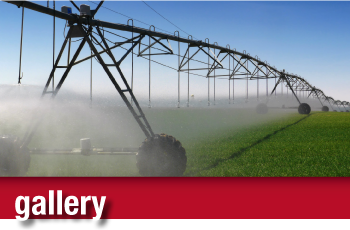 Browse selected images of past projects both large and small, covering all kinds of applications – from standard to customised pumping solutions. Stalker Pumps means peace of mind. Fully equipped with our own service & maintenance department to deliver fast and efficient results when you need it most. 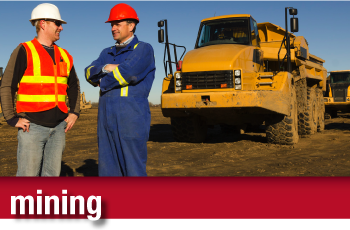 Additional benefits include rapid spare parts delivery, preventative maintenance & reliability programs. We are the Dewatering specialists with customised metals/metallurgy on pumps to suit your application. Auto Prime Pump Units (Diesel or Electric); Trailer & Pod Mounted & Borehole Submersible pumps are just some of very popular dewatering solutions. 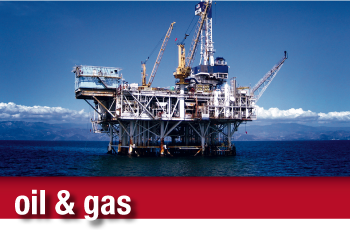 Stalker Pumps are a leading supplier of highly reliable Chemical Process Pumps & pumps manufactured to ISO 5199 – specifically for the Oil & Gas Industry. Once again, customised pump solutions to suit your application (including ANSI pumps) is where Stalker Pumps offer a clear advantage. 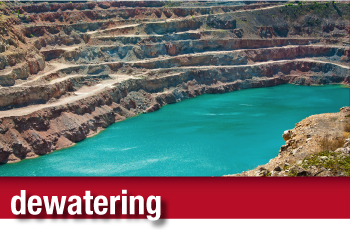 The mining industry depends on Stalker Pumps worldwide for specialised, leading solutions and innovation including: Customised Packaged Solutions; Pumps for Water Trucks; Dust Suppression; Borehole Submersible Pumps & Booster Pumps and Portable Booster Sets.